Jhene Aiko at VH1’s 3rd Annual ‘Dear Mama: A Love Letter To Moms’ at The Theatre at Ace Hotel in Los Angeles, California on Thursday May 3, 2018. 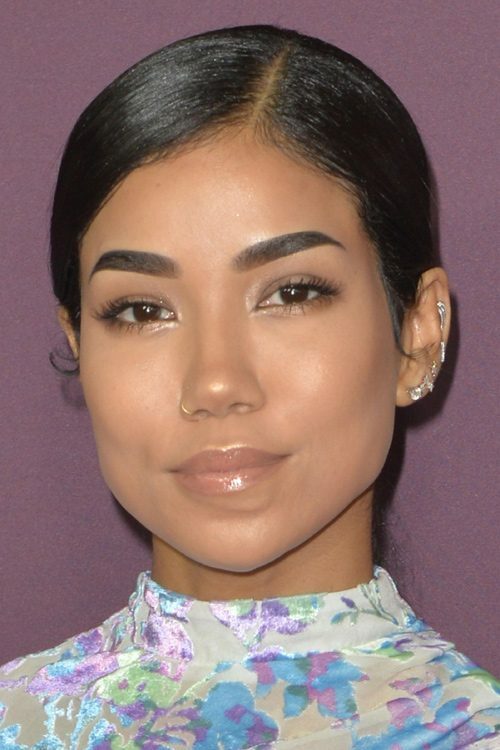 Jhene Aiko at the 4th Annual Fashion Los Angeles Awards held at The Beverly Hills Hotel in Beverly Hills in Los Angeles, California on Sunday April 8, 2018. Jhene Aiko, Big Sean at the 2017 BET Awards at Microsoft Theater, 777 Chick Hearn Court in Los Angeles, CA on June 25, 2017. Jhene Aiko attends the Los Angeles premiere of ‘Chris Brown: Welcome To My Life’ in Los Angeles, California on Tuesday June 6, 2017. Jhene Aiko at the Nylon Magazine’s 2017 May Young Hollywood Issue Celebration with Cover Star Rowan Blanchard at Avenue in Los Angeles, CA on May 2, 2017. Jhene Aiko attends The 2017 MTV Movie And TV Awards in Los Angeles, California on Sunday May 7, 2017. Jhene Aiko at the 2017 iHeartRadio Music Awards at The Forum in Inglewood, CA on March 5, 2017. Jhene Aiko at the Celebrities Sighted at Catch Restaurant in West Hollywood, CA on November 6, 2016. Jhene Aiko shows up at Delilah to celebrate Kendall Jenner’s 21st birthday in Los Angeles, California on Wednesday November 2, 2016.